I love Younique’s 3D Fiber Lash Mascara! It’s seriously the best stuff ever! It’s hypoallergenic and one of the only mascaras I’ve ever been able to wear without having an allergic reaction. Plus after I had an unfortunate event where my eyelashes were snapped off by another large brand company’s mascara (who shall remain nameless for now), I was really skeptical to see what this would do to my lashes because I didn’t want them more damaged than they already were. I had a huge hole where my lashes generally were from the other mascara. Anyway, it works great! 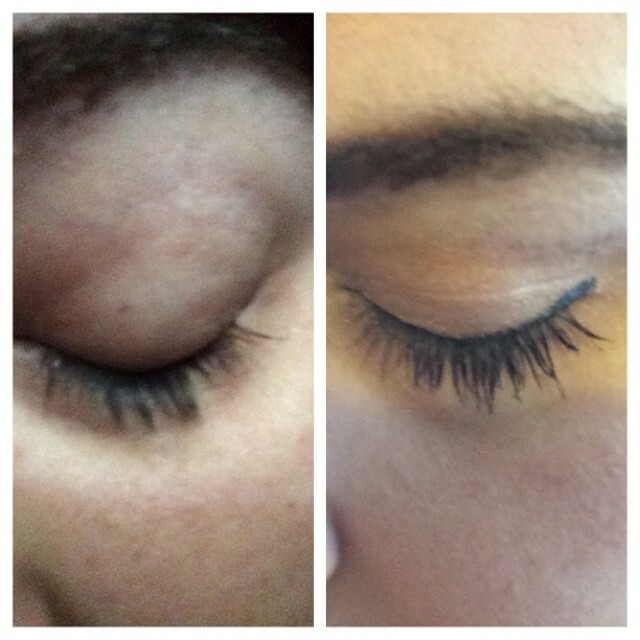 It has actually helped my other lashes grow back, which I am sure is coming from the fact that it’s not damaging them and my natural lashes seem to be getting longer than before – woohoo! So go buy this, right now! I wanted to share a fun look that I did with my best friend yesterday! 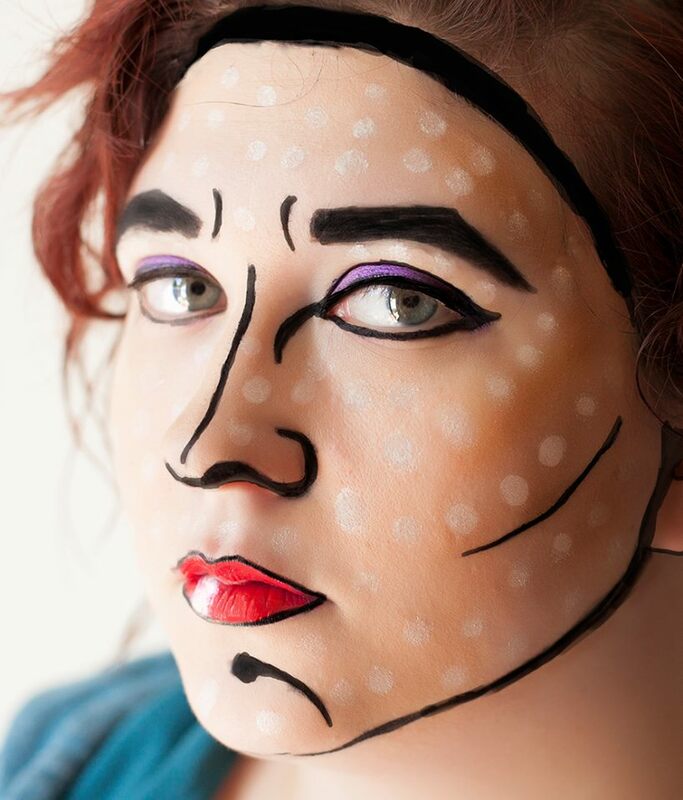 I got bored, so I was like hey let me try this comic pop art makeup thing and she was like okay sure! Yeah, that’s basically how our relationship works. I say hey let me do this weird thing and she says okay. Anyway here it is! So there’s my fun “fill my break” post lol hope you like it!